The Round 3 Light Pendant, part of the Basilica range from Heathfield and Co, creates a focal point in both modern and traditional spaces. The cluster of three pendants can be positioned at varying heights for a bespoke display, complemented by a round, antique brass ceiling plate. The expertly crafted fluted and curved forms are inspired by romanticism of years past. 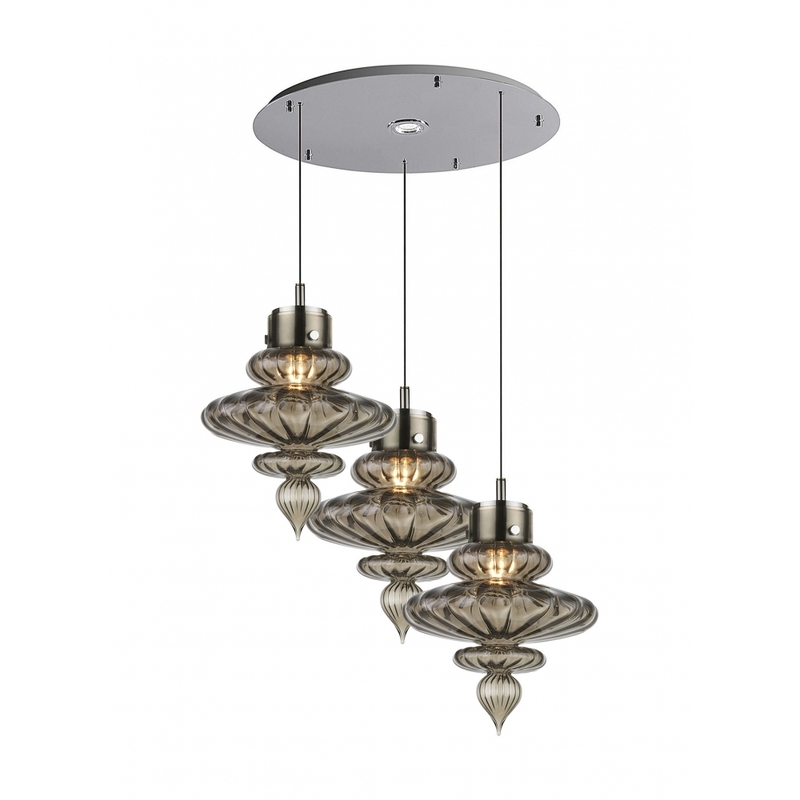 Available in smoke, opal jade and lustre finishes. Make an enquiry for more information.